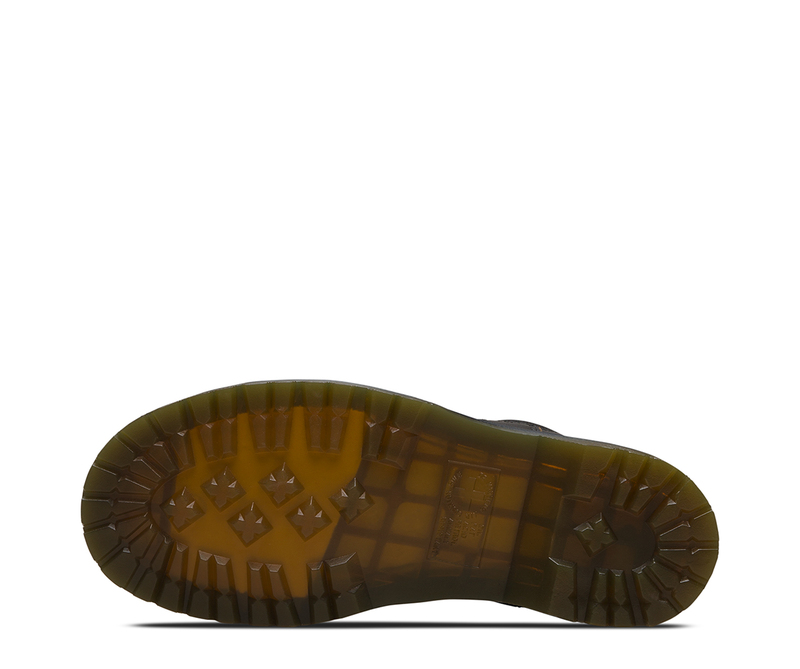 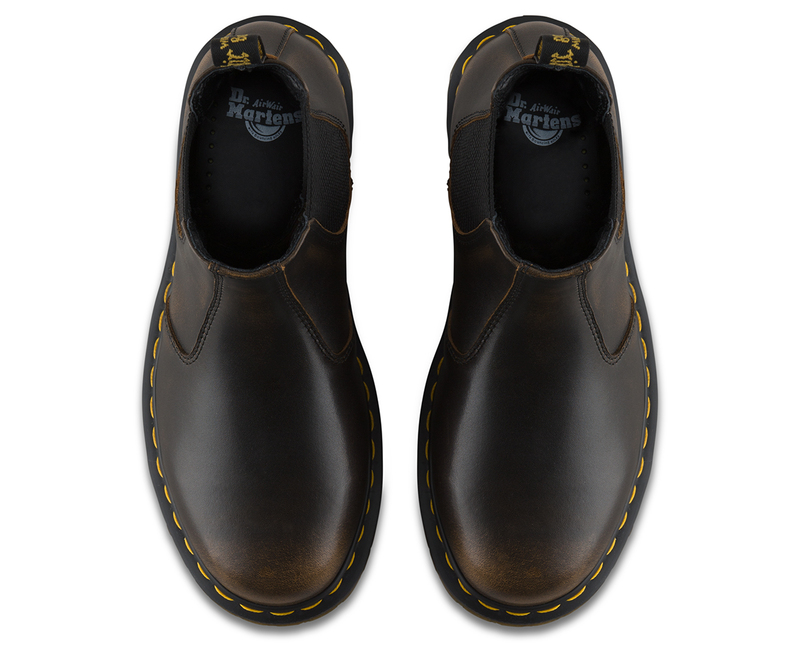 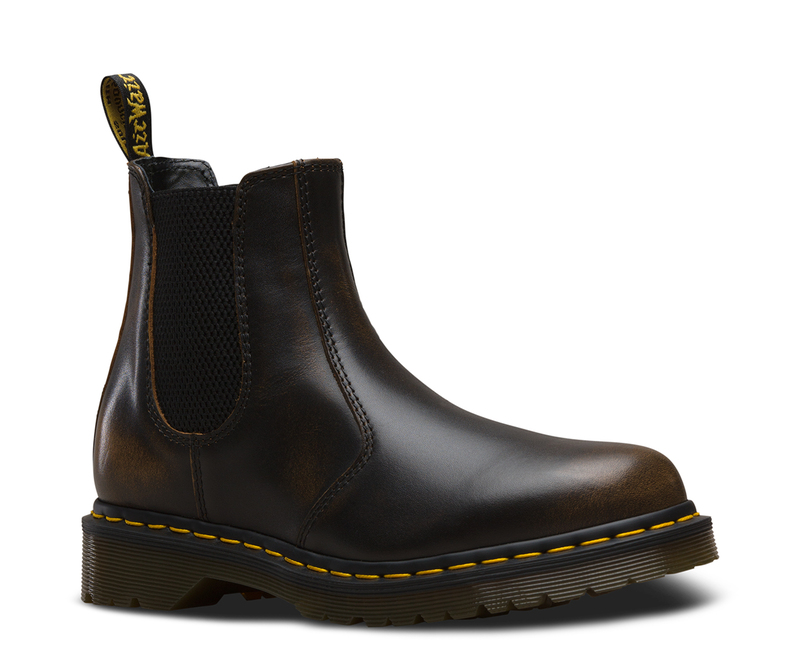 The first Dr. Martens Chelsea boot was produced in the 70s, but the actual style dates back to the Victorian era. 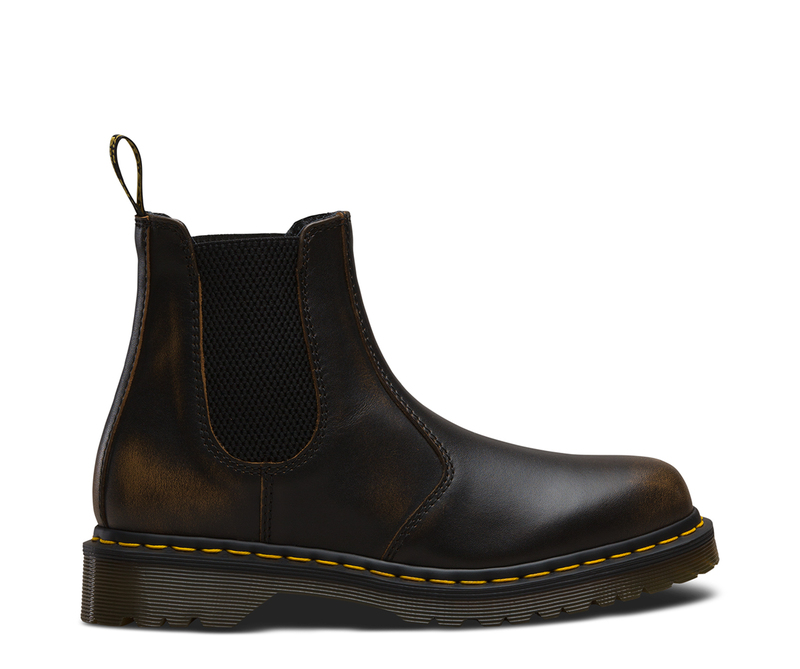 Today, the 2976 Chelsea boot is a slick, uncompromisingly fashion-forward look for all genders — and with a sure fit and an easy-on, easy-off elasticized ankle, it&apos;s a versatile boot that works with everything. 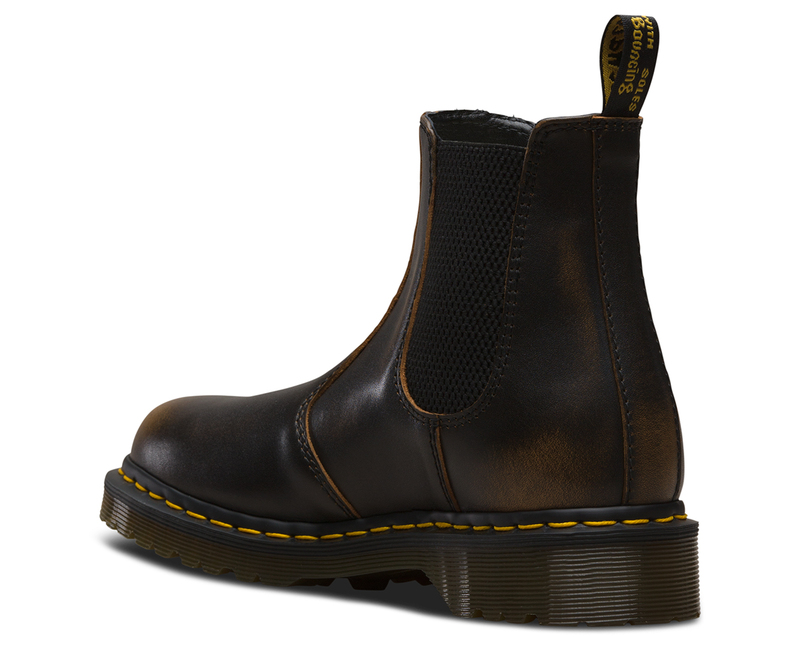 This season, the boot comes in rich Vintage leather in subtle shades of butterscotch and blue.